White Pagans in Northern Europe celebrated the mid-winter solstice because of its extreme importance to them. Many whites do not realise the EXTREME IMPORTANCE that the Ice Age played in shaping the white race and how more modern whites in the far north were adept at surviving the terrible climate. Thus the mid-winter solstice was a very important time for those whites. 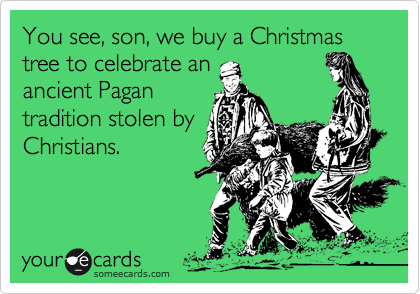 All those pagan traditions are now a part of Xmas but most whites don’t even realise it. 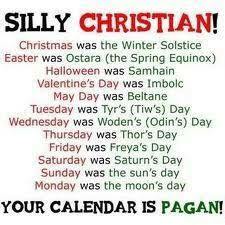 Christians actually stole a happy Pagan festival and used it for themselves. The Jews also invented Hanukkah in the 1860’s, while lying about it and claiming they’d celebrated it for thousands of years. 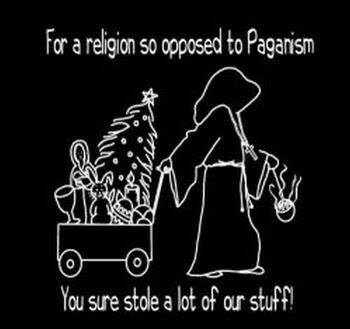 There is much evidence that Hanukkah was stolen from whites, perhaps even from a certain white Christian tradition in northern Europe. But more recently, blacks have invented the bogus holiday of Kwanzaa – which I discuss. I also discuss the invention of AfroCentrism in the USA – a unique set of black delusions that only Black Americans are dumb enough and propagandised enough to actually believe in. The bottom line is that 80% of what you know as “Christmas” has absolutely nothing to do with Christianity or Jesus. Its actually an old, white, Pagan celebration that winter is giving way to summer! I have to agree; we North Lower Franconians have been under sever semitic influence, such as napoleon, cromwell, the romans, the russians, the germans – as all of us still are, sadly. Jews & their millionaire pals are worth $70 trillion – By 2025 they’ll be worth $100 trillion! A Good European FREE SPEECH & Activist Website for whites…. Hitler said: National Socialism is for ALL Aryans! – Not just for Germany! – All Whites must become NAZIS! 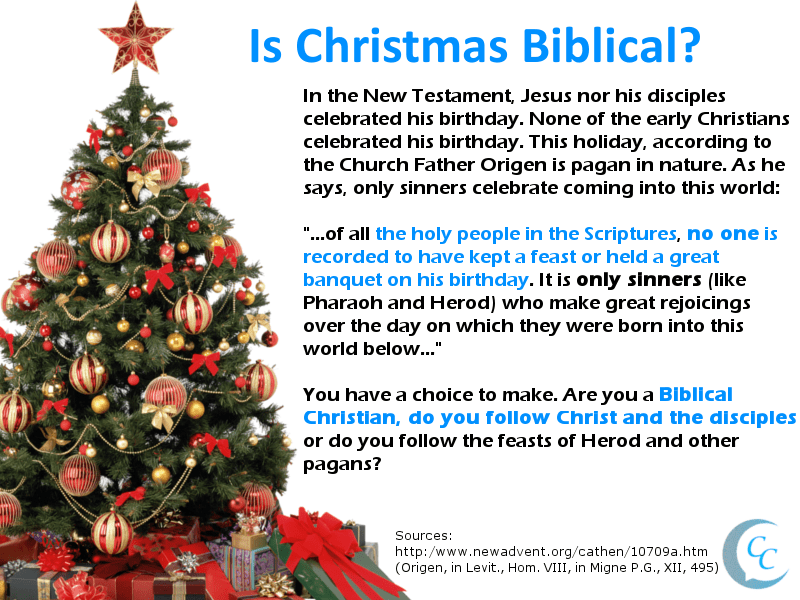 Christmas was BANNED in the USA for 260 years by White Christian Protestants because it was too PAGAN!